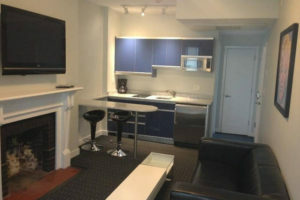 We are pleased to announce our newly added furnished apartments in Boston. The new selection of inventory is within the Student Housing Works’ high quality standard that can be found in New York City. The housing options consist of fully-furnished apartments with our usual all-inclusive monthly rates. The Newly renovated and stylishly designed apartments are a perfect off campus alternative or for the professional looking for a temporary housing solution. This is a true solution to finding an alternative to the typical college dorm environment. 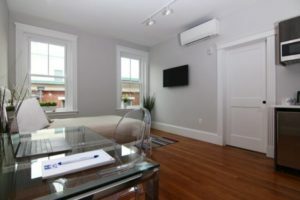 Students, interns and professionals are currently staying at several of our locations which are located in Back Bay, Beacon Hill, Coolidge Corner, South End, and Copley Square. 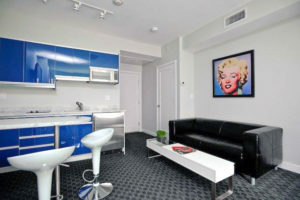 The rates for our Furnished accommodations will range from $2,000 to $3,000 per month. Contact us to schedule a tour.